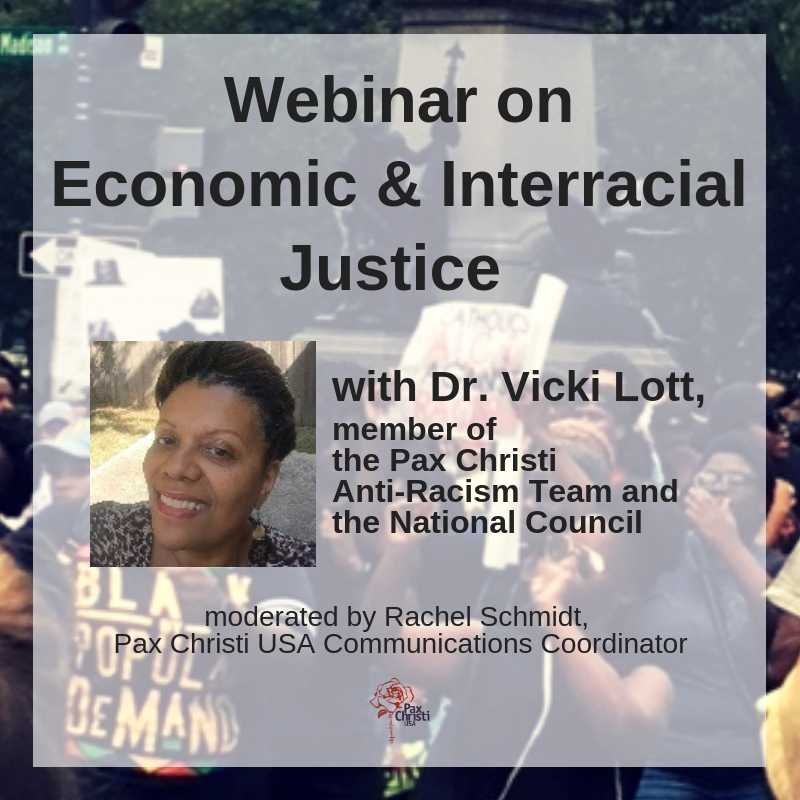 The Pax Christi Anti-Racism Team came together to respond to the presidential election in the method of Prayer, Study, and Action. To say the least, this election process has been tumultuous. As people of faith, grounded in a spirituality of nonviolence, we hope this three-part message will bring healing, insight, and just action. Today we share our Prayer. Wednesday we will share our Study. Friday we will share our Action. As citizens of a nation possessing and exerting tremendous power and influence — both in the human community, and on the planet You so lovingly created‎ — help us to remember that our individual votes have tremendous consequences. Help us to remember that we are casting our vote not only for ourselves, but for the billions of other beings in the world whose lives will be directly‎ affected by our nation’s election results. • All others with whom we share Your planet. Let us cast our votes with prayerful discernment, humility, compassion, and in witness to Your love for all creation. And let us each do what we can to ensure that our Sisters and Brothers who are eligible to vote — especially those lacking in power and access — are encouraged and permitted to do so, absent interference, intimidation, threat, and violence. In the name of Jesus, who cast His lot with the weak and the oppressed – Amen. Thank you for a beautiful prayer and a very important reminder.